Dartmouth Crossing Speed Skating Club offers programs for all ages and abilities at the new Dartmouth Crossing 4Pad, including learn to skate, learn to speed skate, competitive speed skating, and recreational speed skating programs. See our program overview page for details. Don't forget to check whether you may be eligible for KidSport or JumpStart funding. We are a registered organization for both funding programs. KidSport is a national children's program that helps kids overcome the financial barriers preventing or limiting their participation in organized sport. 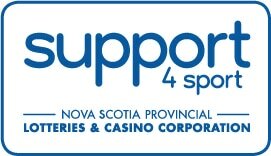 Managed and operated in Nova Scotia by Sport Nova Scotia since 1994, KidSport Nova Scotia has assisted over 24,000 children totalling over $5.5 Million. 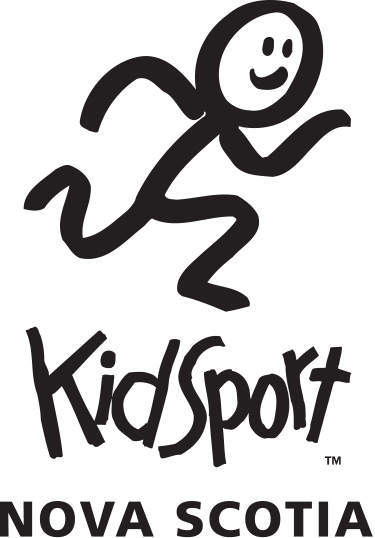 KidSport Nova Scotia provides funding of up to $300/year/child for sport registration and/or equipment. if you are applying for KidSport funding. 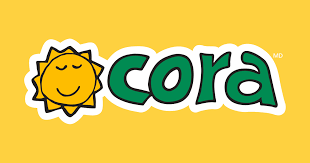 Click on the KidSport logo to start the KidSport application process.